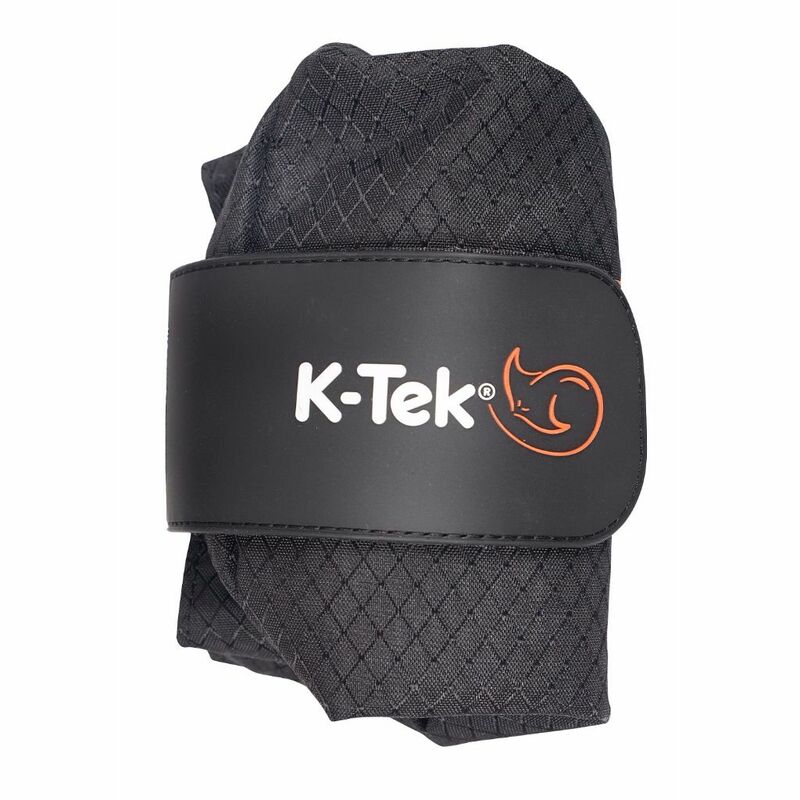 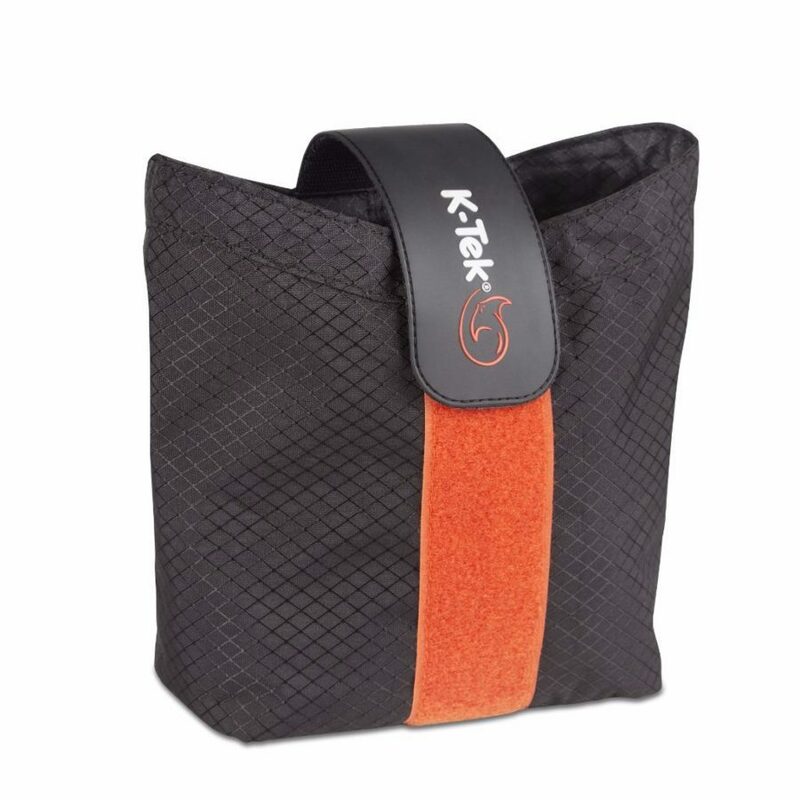 The DTS Pouch folds up small and stores on your cart, belt or bag and when needed folds out to a roomy storage pouch to hold a bunch of gear and accessories while you’re on the run. 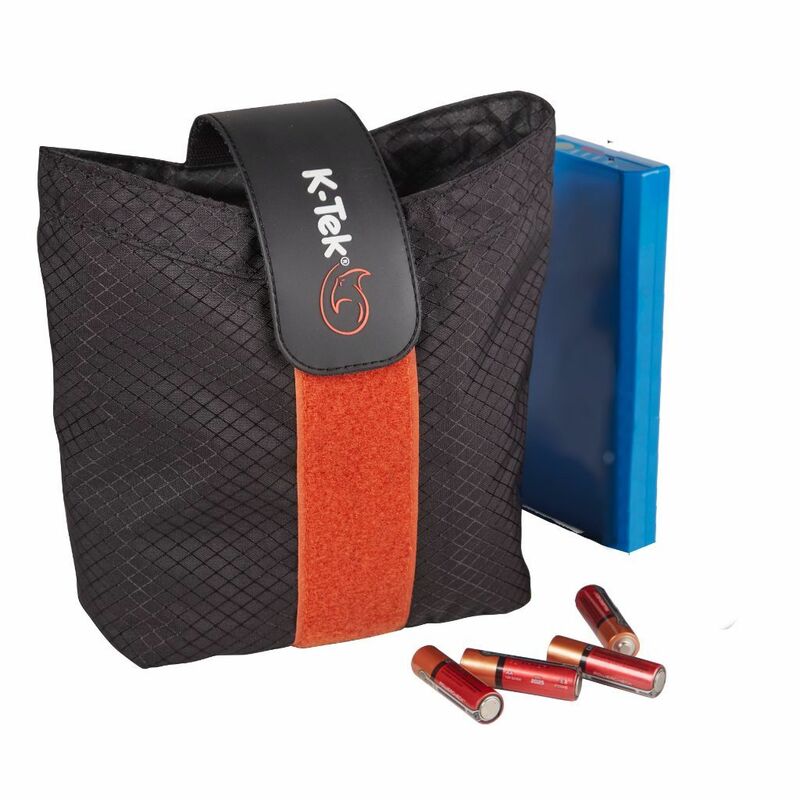 Carry the DTS Pouch on your belt: it folds up small for storage purposes, but opens up big when needed. 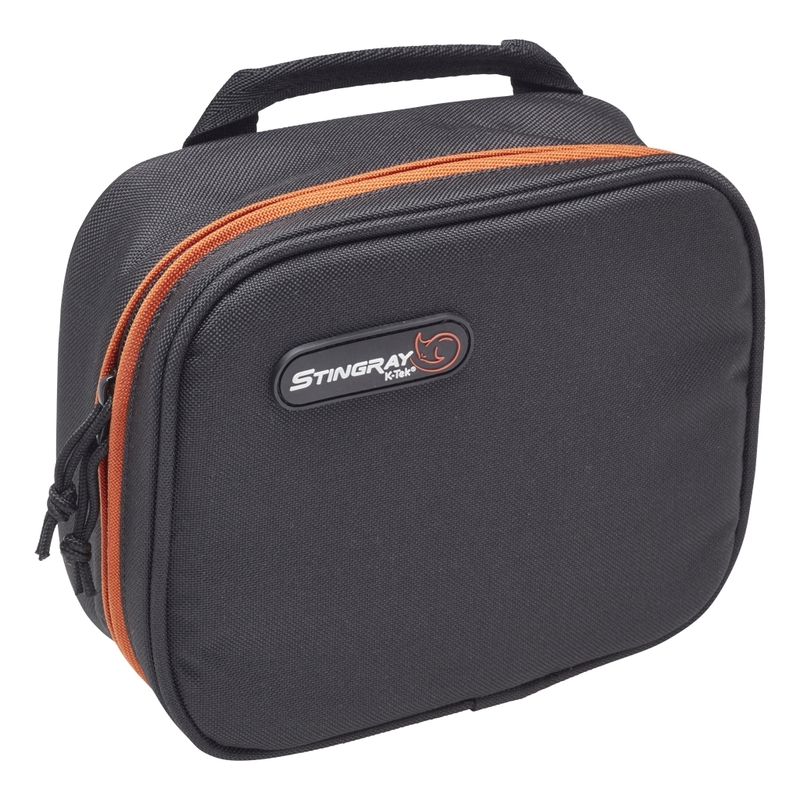 Large enough to carry a bunch of gear, the DTS pouch is a life saver when needed and almost disappears when not needed. 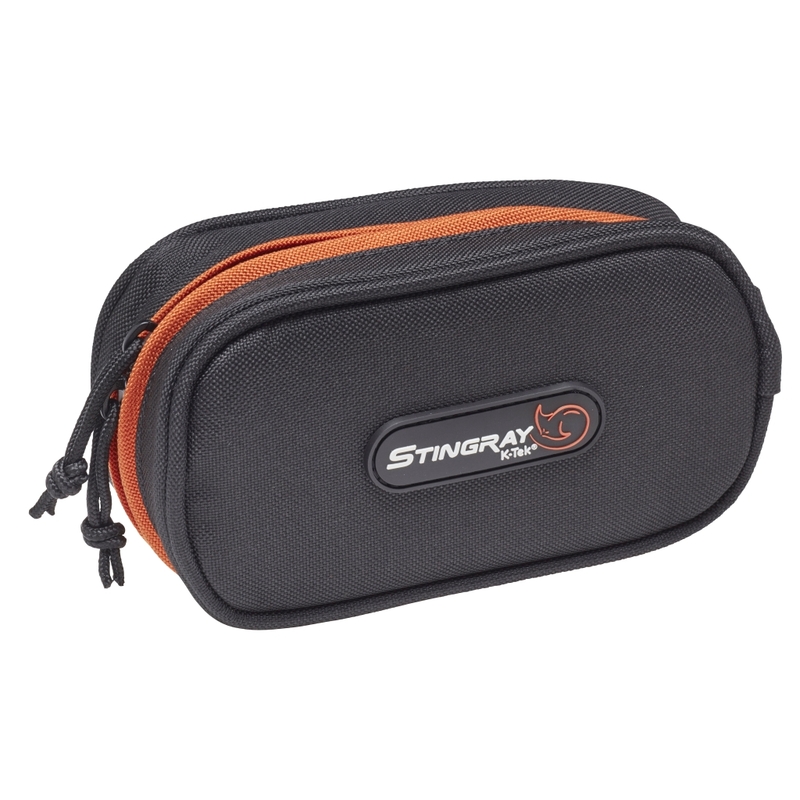 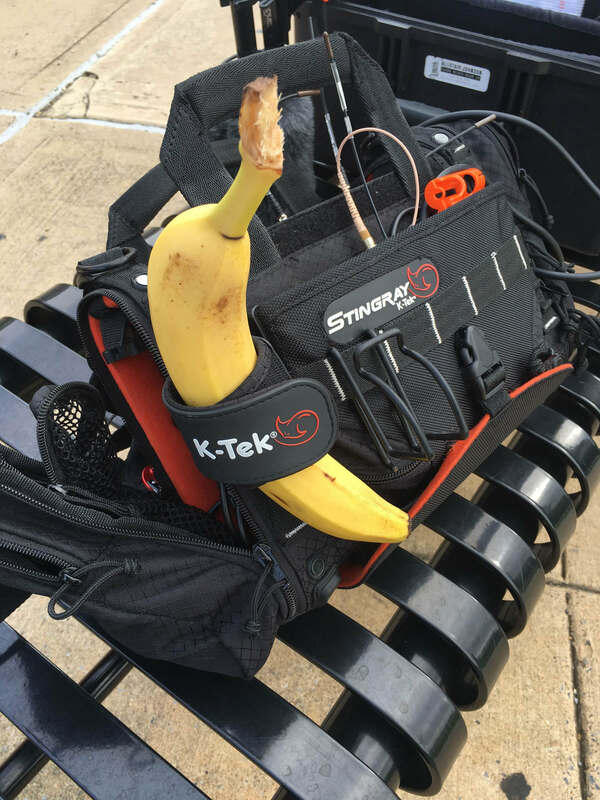 The oversized pouch is roomy to fit a variety of gear and accessories like multiple NP-style batteries, AA & 9V batteries, transmitters & lav mics and much more. 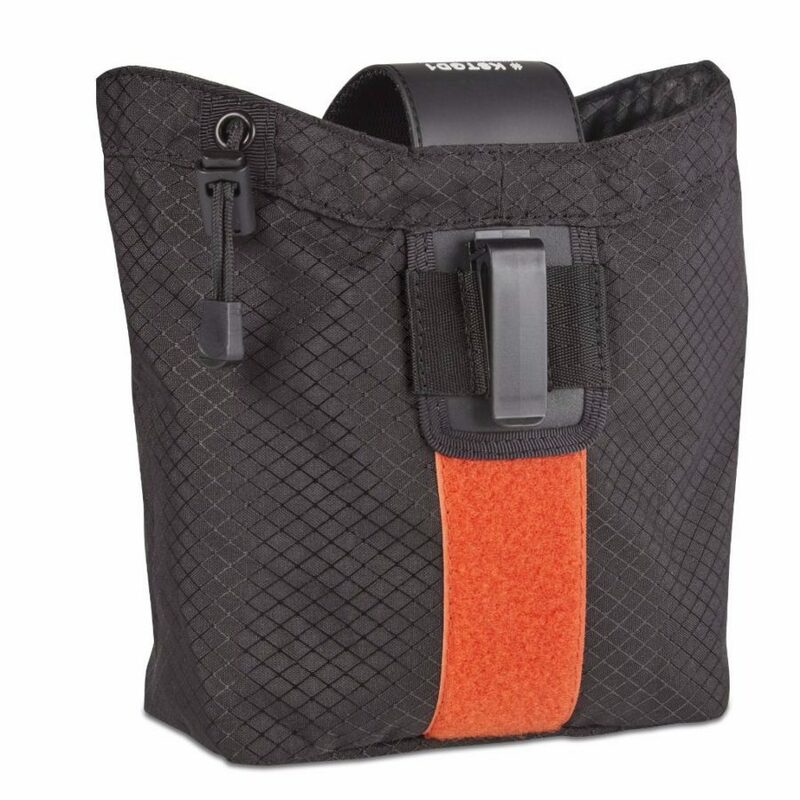 The Belt Clip connects to belts, pockets and Molle Straps and when folded out offers a convenient spot to “dump the stuff” handed to you in a hurry until you can properly store it.